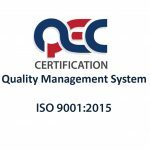 We are proud to announce that we have now upgraded our quality certification to ISO 9001-2015 ! 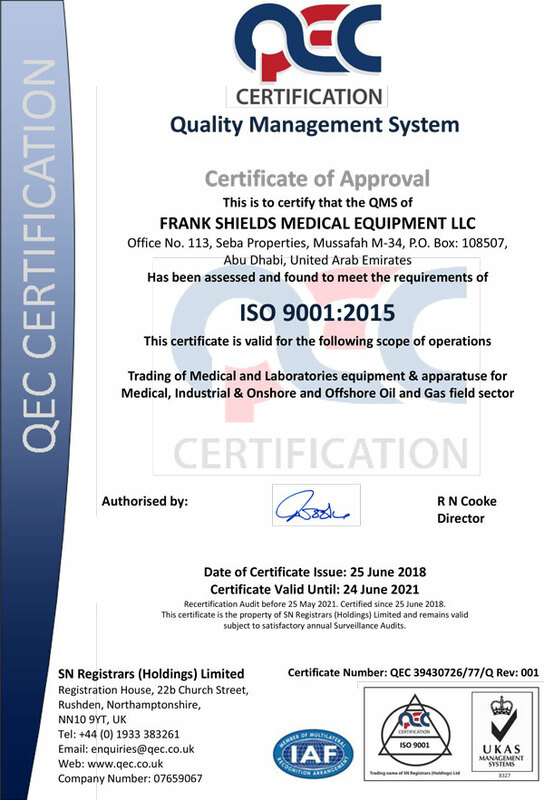 To maintain this certification Frankshields has followed the guidelines, policies and processes in line with the ISO 9001-2015 quality standards as set out by the ISO Quality Management System. 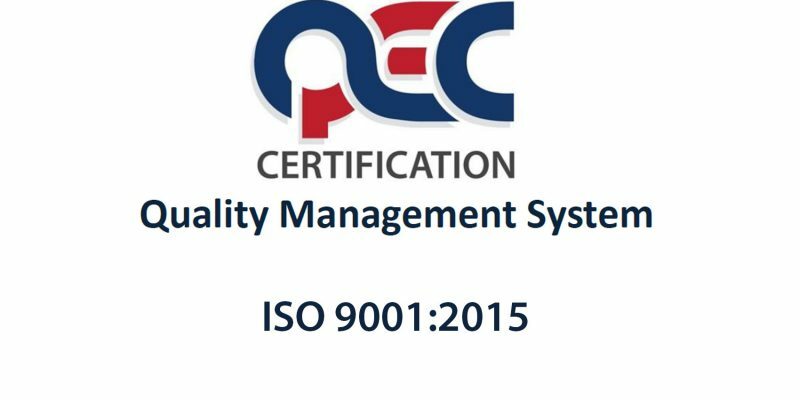 ISO International Standards ensure that products and services are safe, reliable and of good quality. 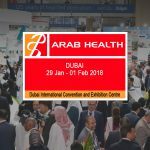 Client satisfaction and quality have been our two highest priorities since the establishment of the company in 2006.